Deputy Sheriff Mason Moore was shot and killed while involved in a pursuit of a vehicle near mile marker 109 on Highway 287, south of I-90. The vehicle he was pursuing had fled as he attempted to stop it for a traffic violation. During the pursuit the occupants opened fire, severely wounding him and causing his vehicle to go off the roadway. 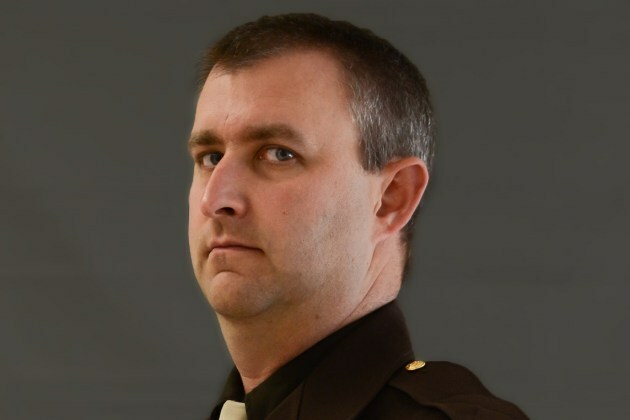 The subjects then made a U-turn and returned to the patrol car where they fired over two dozen rounds into it, striking Deputy Moore twice in the head. A short time later, members of the Montana Highway Patrol located the suspect vehicle in Butte-Silver Bow County and attempted to stop it. The ensuing pursuit travelled through several counties as the occupants continued firing at officers. Tire deflation devices were successfully deployed in Powell County, bringing the pursuit to an end. The passenger of the vehicle then exited the car and exchanged shots with officers before being mortally wounded. The vehicle's driver was taken into custody and subsequently charged with 16 counts of premeditated deliberate homicide. Investigation revealed that the father and son had intended to murder locate and murder a law enforcement officer that night. 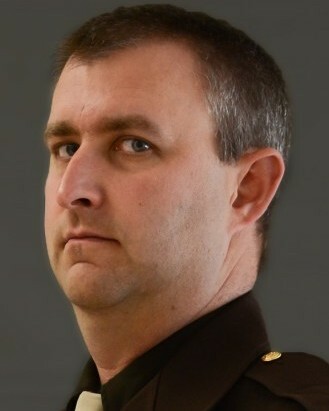 Deputy Moore had served with the Broadwater County Sheriff's Office for three years and had served in law enforcement for a total of 15 years. He is survived by his wife and three children. On behalf of my family, I extend our sincerest condolences on the grievous loss you suffered when Mason was brutally murdered in the line of duty. To the Moore family, fellow deputies, and all who call Mason beloved, my heart goes out to all of you and may you find comfort in your loved ones and your strength in your faith. When my son was killed, the entire law enforcement community in our area embraced us in a circle of love and support, and I know you will receive the same support. It makes the unbearable less torturous, and I pray for your solace. I hope that your family knows that a nation mourned for you. Although I try to read all the memorials for fallen officers, I have to admit that when I read of your brutal murder I became angrier than usual because of its cowardly circumstances and deliberately targeting of our law enforcement officers. This reflection is sent with the utmost respect for the dedicated service Deputy gave to Moore his community and the citizens of Montana and for the supreme sacrifice he and his family made on May 1, 2017.